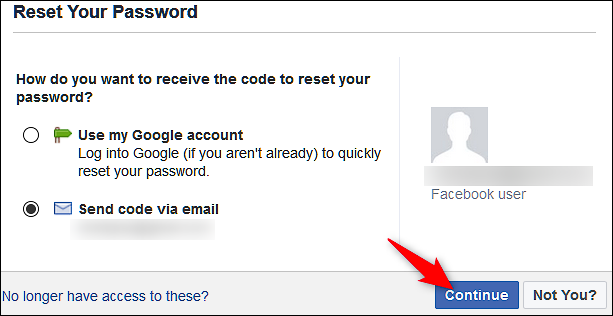 Facebook provides multiple options for keeping your account secureother than just using a standard password. 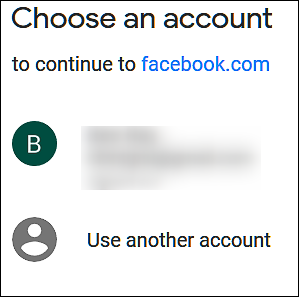 You can set up two-factor authentication, specify authorized devices on which you can sign in, name trusted contacts, and more. 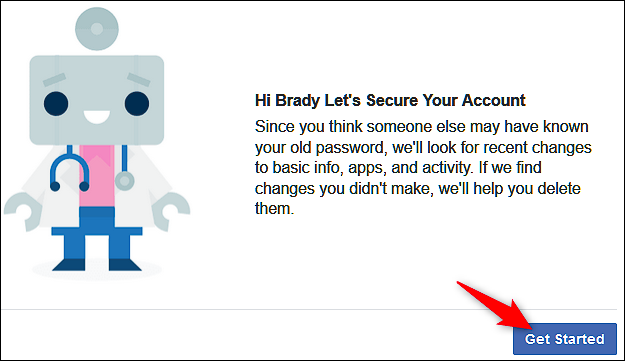 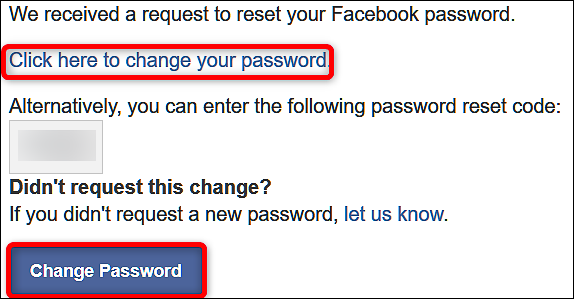 Reviewing these settings can really help keep your Facebook account secure.